Look at the LeEco Le Pro3’s spec sheet and you will find a phone that rivals Google’s very own flagship Pixel lineup. The latest and greatest Qualcomm processor? Check. Massive battery? Check. 64GB of storage? Check. 4GB of RAM? Unlocked and compatible with GSM carriers? An impressive design? Check, check, and check. Then you look at its $399 price tag, and begin to question if it’s too good to be true. Heck, at one point the Le Pro3 was priced at $299 during a flash sale promotion to kick off its availability in the U.S. market. How can a phone on paper look so good, while at the same time requiring you to hand over so little of your hard earned money? LeEco made a splash in October with an extravagant launch event here in the US. The Chinese company purchased popular TV manufacturer Vizio last year, and is now ready to take on the U.S. market. Or so it thought, with the company’s CEO stating just last week that it was growing too fast and running out of money. 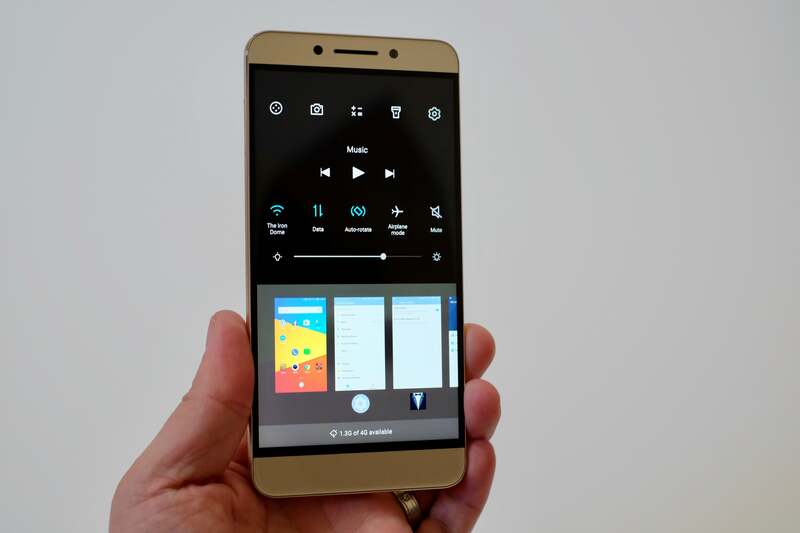 Nonetheless, LeEco will continue to sell products in the U.S., starting with the Le Pro3 smartphone. Frankly, there’s no other way to say it: The Le Pro 3 is a good looking device. There’s no denying the LeEco Le Pro3 is one well-designed phone. Continuing the 2016 trend of a brushed metal housing with antenna lines at the top and bottom of the device, it looks familiar as well. The housing is a bit on the smooth side, almost to the point of being slippery, but ultimately feels good in the hand. On the back of the phone you find a fingerprint reader just below the camera lens and two-tone flash. On the right side are volume and power buttons, which have loud click to them. On the bottom is a USB-C port, used for charging, data transfer, and audio. That’s right, the Le Pro3 lacks a 3.5mm headphone jack. Fear not, included in the box is a set of USB-C headphones. The display isn’t QHD, but I won’t complain. It’s bright and vivid, and offers good color reproduction even if it is only 1080p. A USB-C port that doubles as a headphone jack, kind of like the iPhone. Running benchmarks on the Le Pro 3, I couldn’t believe my eyes. Time after time, it beat even the most expensive devices, and in some cases it wasn’t even close. But as we all know, benchmarks don’t tell the full story. That’s what real-world testing is about, and I can confirm the performance of the Le Pro3 is smooth, responsive, and without hiccups. A centerpiece of the sales pitch from LeEco is its vast ecosystem of media and shows available across the company’s TVs and phones. As such, the Le Pro3 comes with a Live streaming app built in. You can’t miss it, as its icon is placed where you would normally find the app drawer button on most Android devices. Oh, and you cannot move it. You can’t disable it. It’s there, and always will be. In the streaming app you have the option to use a picture-in-picture mode as you watch one of the available shows, allowing you to continue to use your phone for Facebook or emails. I watched Food Network for about 30 minutes, resizing the window and moving it around the screen in an effort to push the Le Pro3 to its limit. Not once did I experience any lag or delay. Battery life is exceptional, thanks to the huge 4,070 milliamp-hour battery. I was able to use the Le Pro3 as a dedicated navigation unit, letting it run Google Maps for 11 hours straight with the screen on, and still had battery left over during a recent road trip. 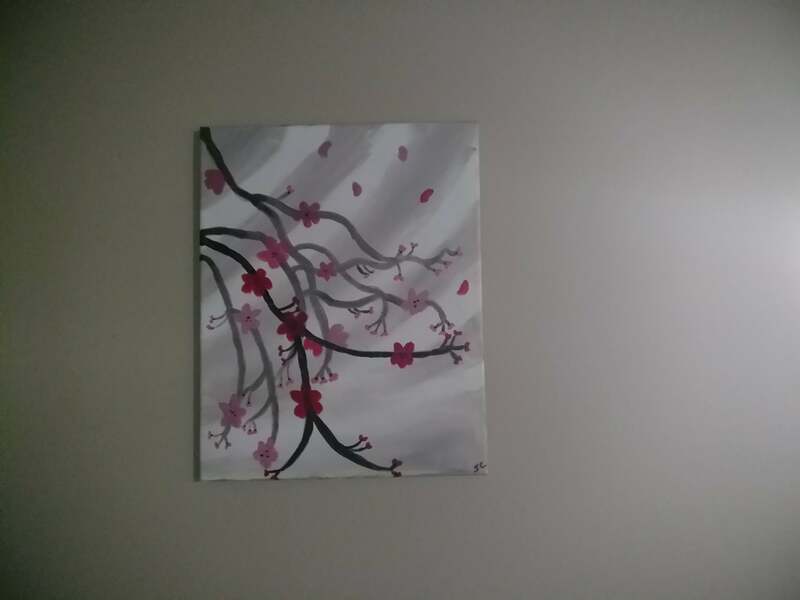 This wasn’t a well lit room, but it wasn’t horrible. And yet, the amount of grain in the photo is far too high. Camera performance was a bit mixed, with the 16-megapixel rear camera capturing quality photos in well-lit environments but struggling in harsh or low-light scenarios. There are far too many tools for one phone. It has the looks, it has the performance… what gives? It comes down to software. 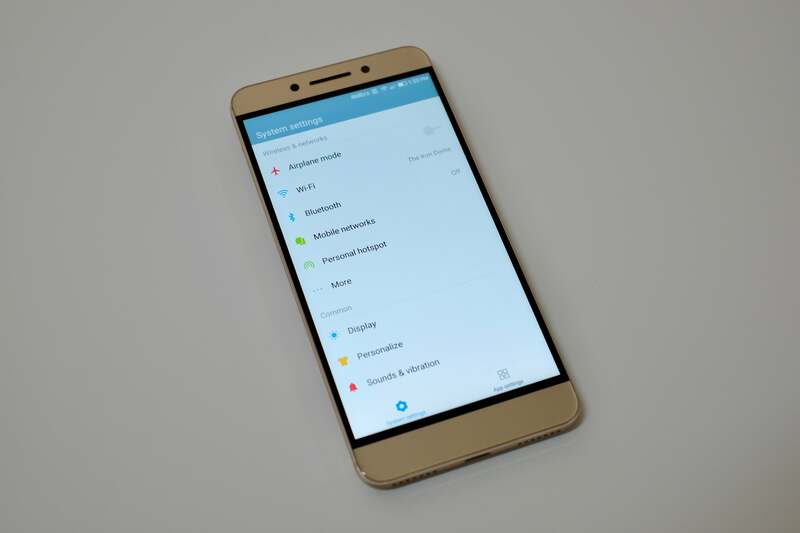 LeEco has taken a strong hand in customizing Android, and the end result is a confusing mess. 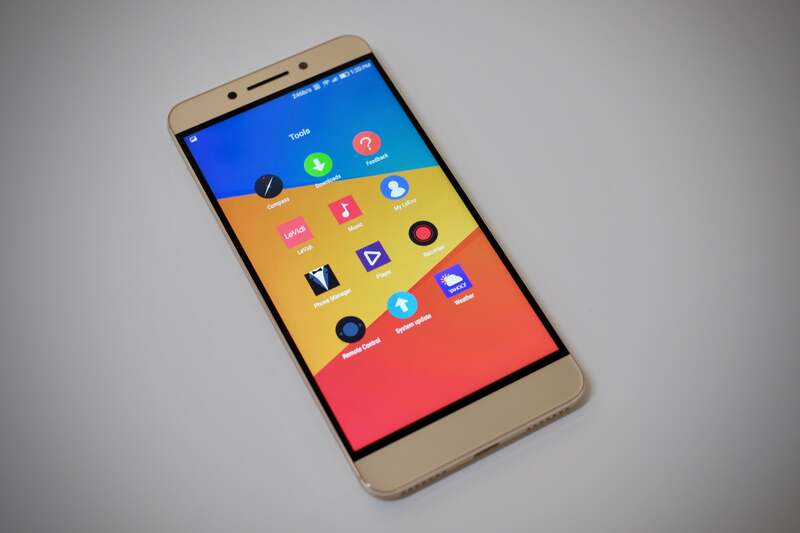 The Le Pro3 ships with Android 6.0.1, with LeEco’s proprietary EUI interface running atop it. Browsing through my favorite Android news site while watching some people play soccer golf. Consider that, instead of a tiered window multitasking view, you’re shown a row of thumbnails along the bottom of the display with a series of rows that are part of the “Control Center” above it. The days of too many redundant options were behind us, right? The pull-down quick settings shade, where you typically find shortcuts to settings and a list of notifications, only shows notifications. It’s jarring and downright confusing, even after a week of use. Maybe with a few more weeks of exposure, muscle memory and expectations would subside. The settings menu is just as messy, with different options to white-list apps for increased performance, to a lock-screen cleanup mode that aggressively kills apps when your phone is locked, to an “align wakeup” setting that is supposed to reduce the number of times the phone wakes up during the course of a day to save battery life. I don’t understand that last setting, as the phone doesn’t offer any sort of active display or raise-to-wake feature. You have to press a button or touch the fingerprint sensor to wake the phone. Google has put a tremendous amount of work toward improving Android battery life and performance in Marshmallow and Nougat, yet LeEco has spent a lot of time adding duplicative, unnecessary features that clutter the interface and confuse the end user. It’s worth the cost, but is it worth the headache? You can swipe up on an app’s thumbnail to close it. My initial reaction after using the Le Pro3 for a few days was: Well, eventually custom ROMs will come out, right? And that sums up the Le Pro3. It’s a good phone — superb, even — when it comes to performance and design. That’s why it’s getting a score of 3.5, and not lower. 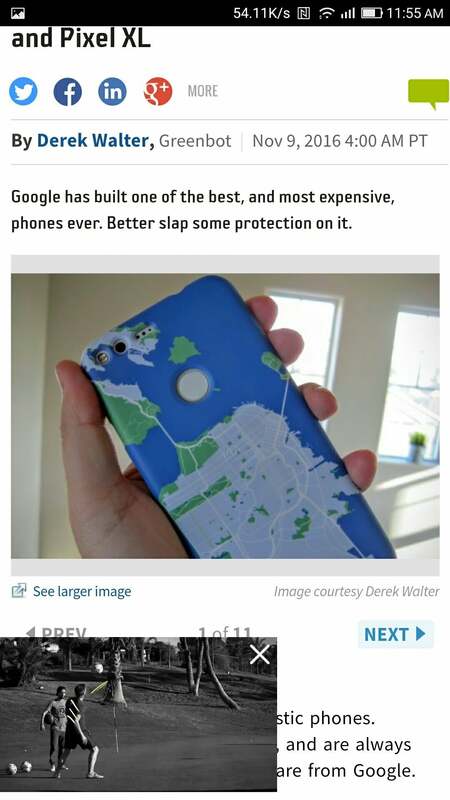 Unfortunately, the software gets in its way and stops it from being one of the best phones on the market.